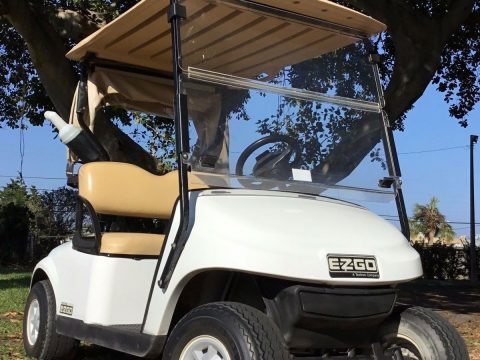 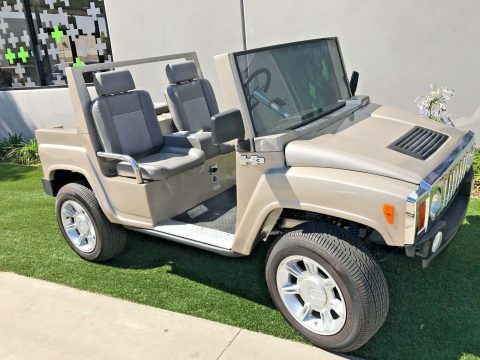 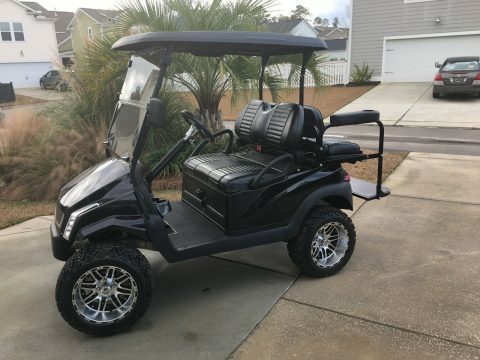 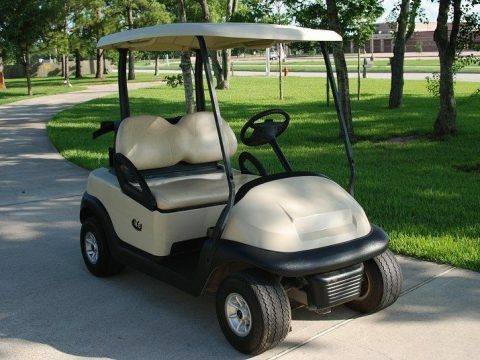 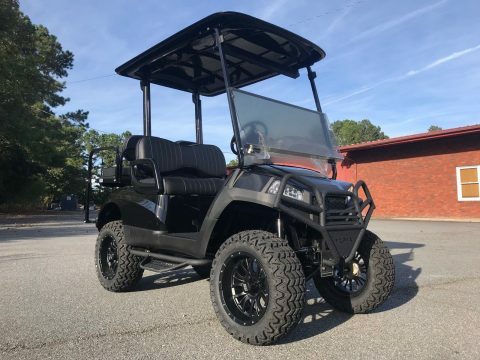 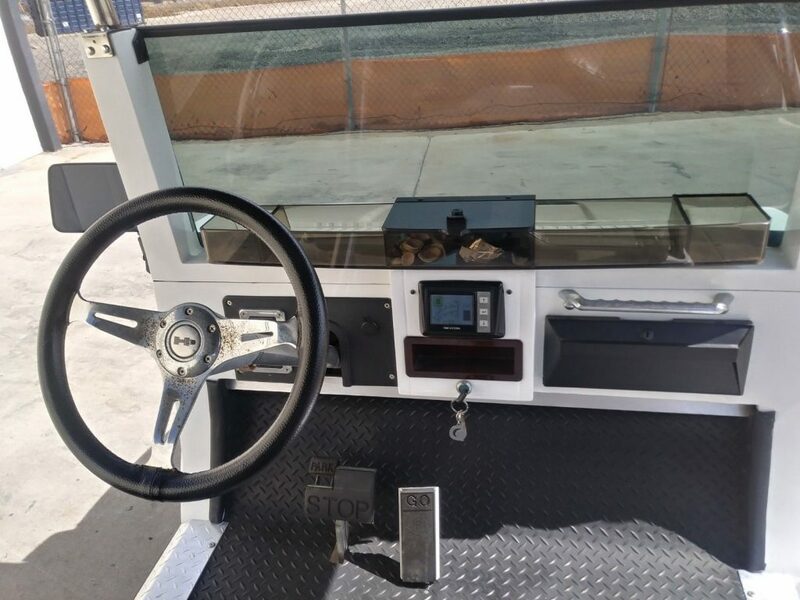 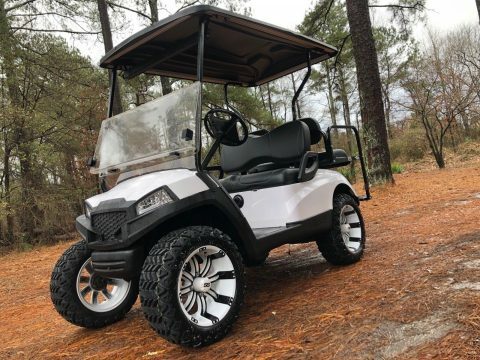 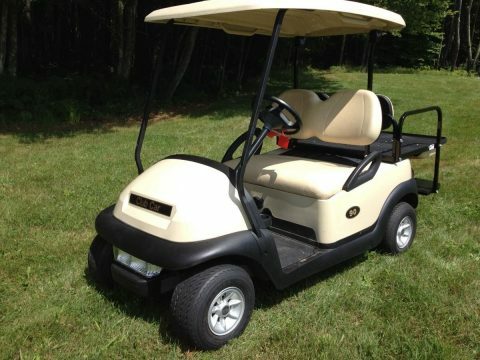 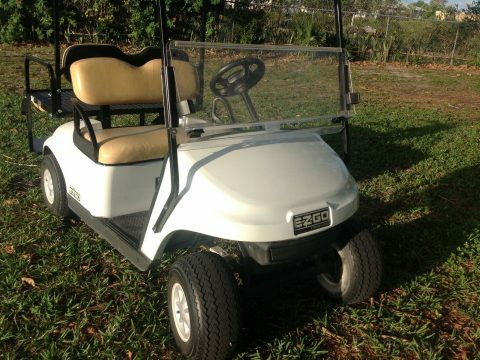 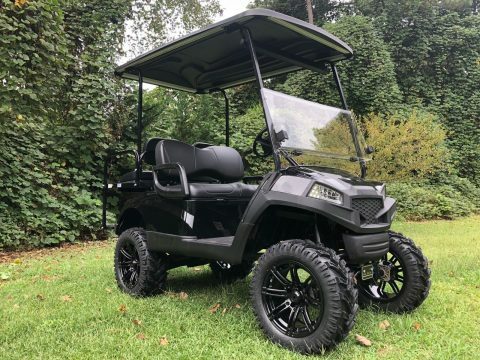 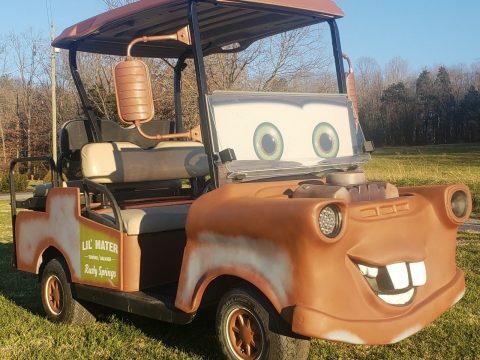 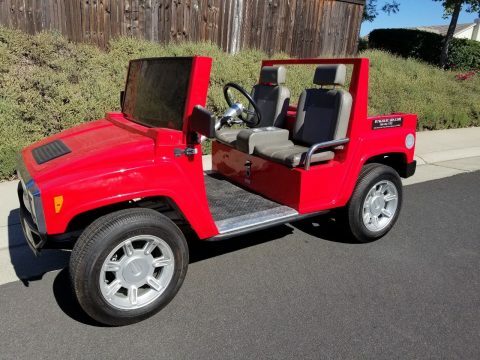 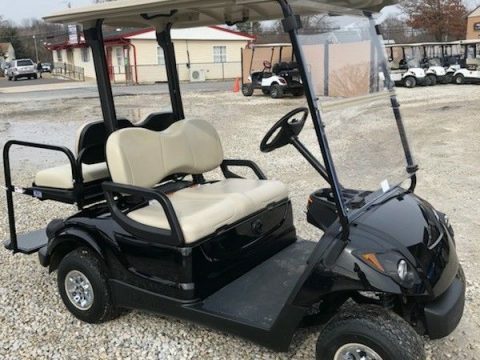 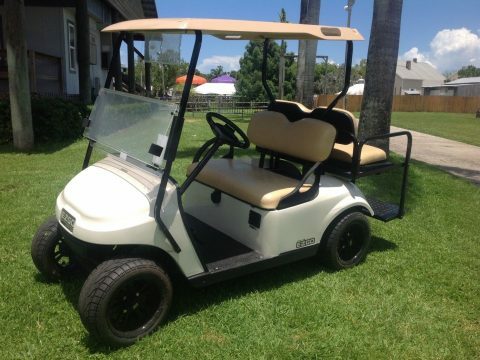 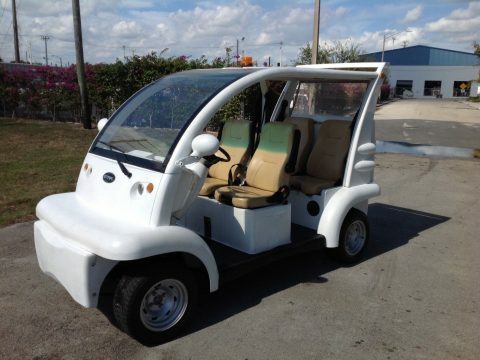 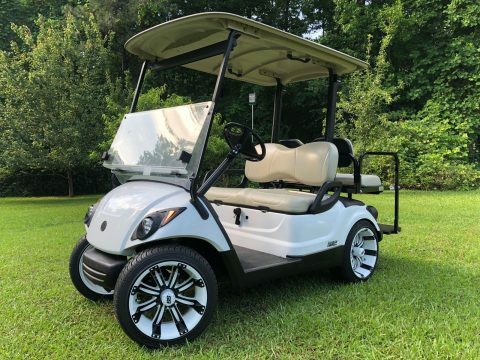 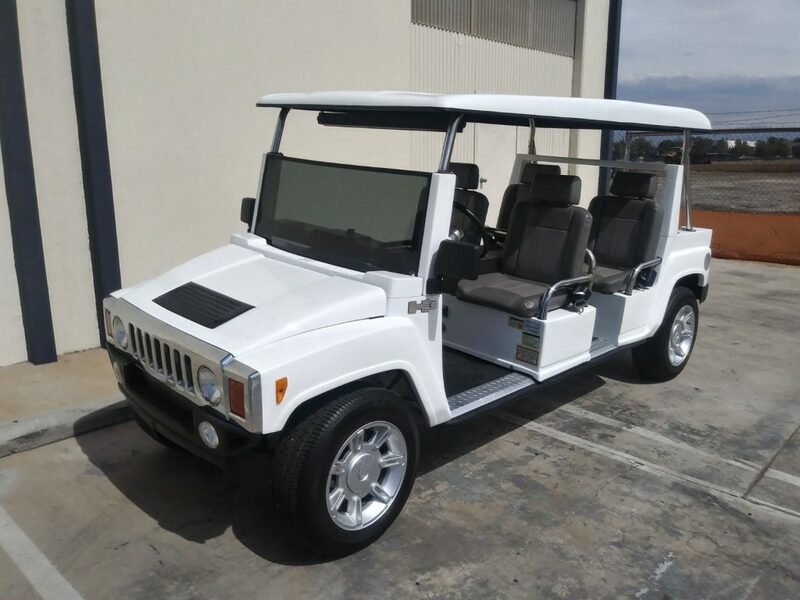 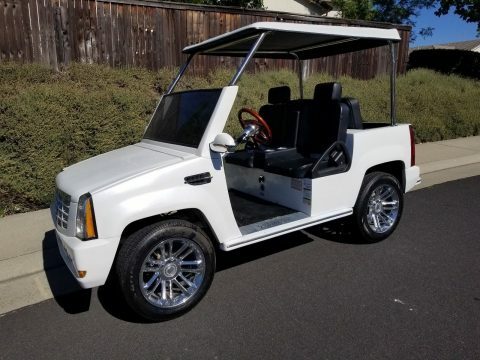 ACG 2015 White hummer limo golf cart only approx 360 miles from new with powerfull 17.5 hp AC motor. 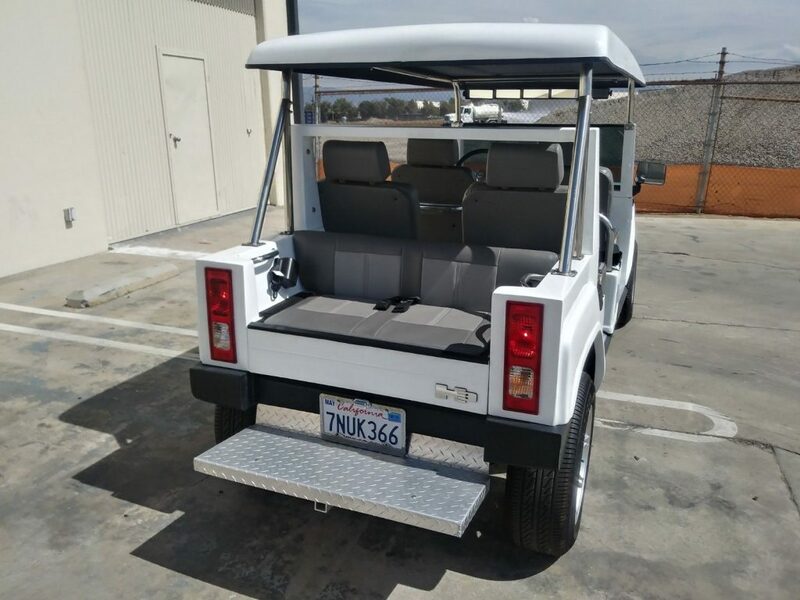 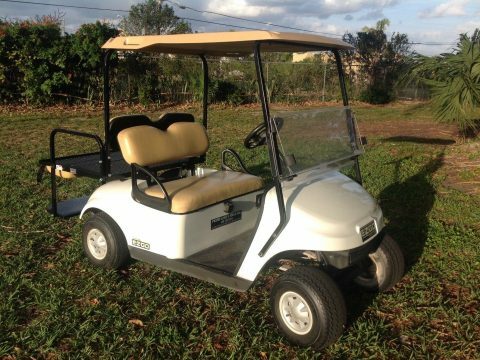 approx 25 mph powerfull 450 amp sevcon ac controller WHITE CANOPY WITH STAINLESS STEEL SUPPORTS Roof, lights, horn, and turn signals. 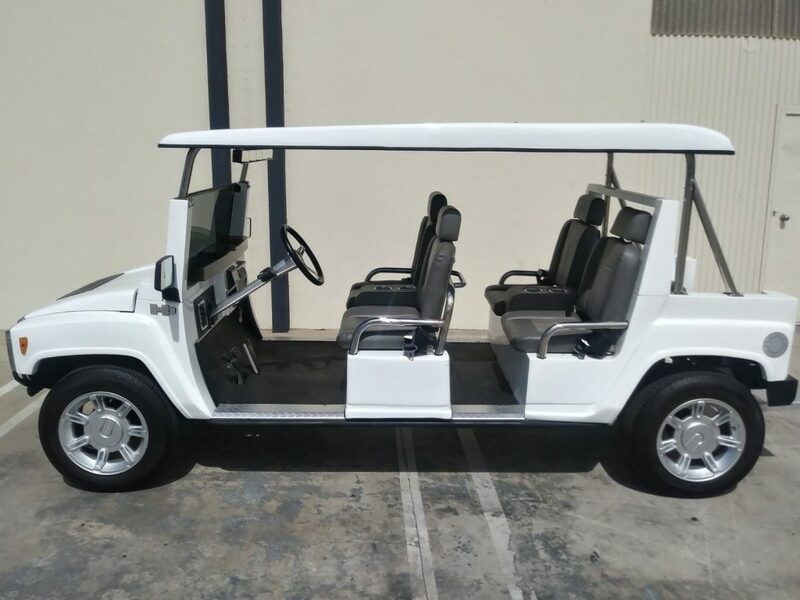 Drives straight, nice seats No rips or tears on seats.